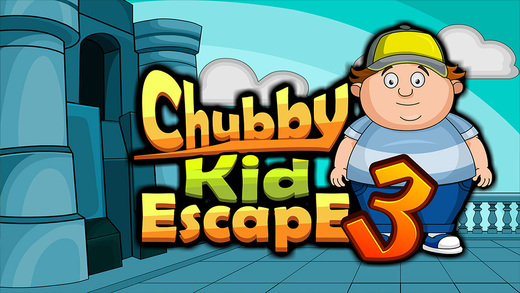 248th - Chubby Kid Escape â€“ 3 is yet another amusing point and click type new escape game for ios developed by ENA games for free. 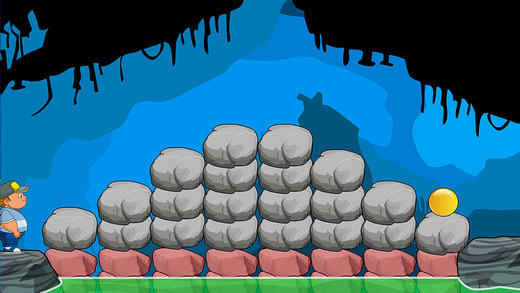 This part starts with the chubby kid entering a cave. So lets see how you are going to help the chubby kid to escape. This could be achieved only if you are anxious. 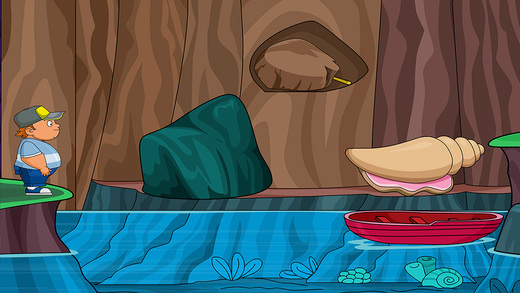 As you own decision making capabilities, promisingly you will find all the objects to clear out the puzzles. 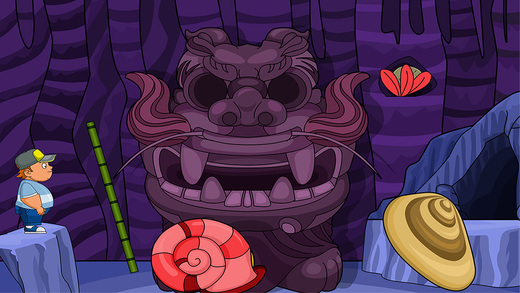 Have fun daily by playing new ENA escape games daily. Best of Luck and Best wishes from ENA games.